to provide a review of the strategies to reverse these trends, especially those to enhance community care and those to facilitate diversity in health research. Have you heard of The All of Us Research Program specifically focusing on diversity?3 The goal of this Program is to build a diverse research cohort of more than one million American volunteers who are engaged as partners in a longitudinal, long-term research effort to transform the understanding of lifestyle, environmental, and biological factors contributing to individual health and disease. 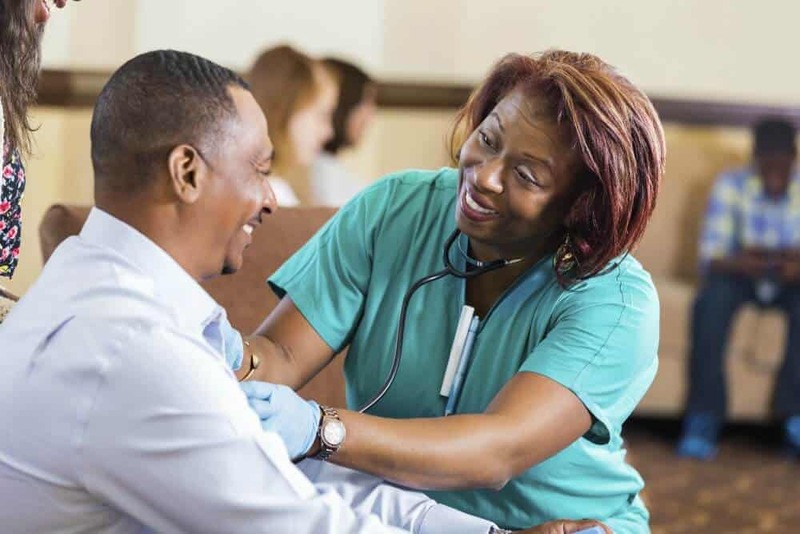 Community engagement partners are encouraged to (a) engage, educate, and motivate volunteers to join and remain in the Program and to facilitate their enrollment and (b) engage and educate health care professionals (physicians, nurses, etc.) about the Program and enable health care professionals to facilitate enrollment of their patients or patients’ family members in the Program. On their website,3 Francis Collins, PhD, MD, Director of the National Institute of Health introduces the All of Us Research program by saying,” So much of what we’ve done in medicine over the years has not really taken into account individual differences. We are building a fundamental base of knowledge about how humans stay healthly or get sick and what to do about it. I think the practice of medicine will be altered in profound ways.” According to Akinlolu Ojo, an African American physician, “The whole idea of precision medicine is to use individual differences to tailor prevention care that they receive”. participation of diverse individuals and groups through community engagement is paramount. Many of those speaking for the All of Us program are African American, prepared as basic and behavioral scientists who facilitate research in African Americans and who are recruiting African Americans as All of Us Research participants. Pearson TA, et al. (2013). American Heart Association Council on Epidemiology and Prevention. (2013). American Heart Association Guide for Improving Cardiovascular Health at the Community Level, 2013 update: a scientific statement for public health practitioners, healthcare providers, and health policy makers. Circulation, 127(16):1730-53. doi: 10.1161/ CIR.0b013e31828f8a94.